Easy Clean Carpet and Upholstery Cleaning will keep your carpet looking and smelling great for years to come. 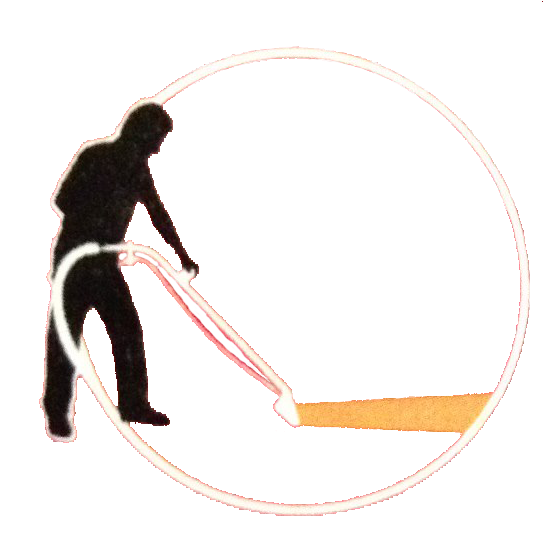 Our powerful carpet cleaning systems will remove ground in soil, bacteria, dust and renew your carpet's appearance. We proudly serve North Reading, MA and beyond. Combined with the revolutionary teflon heads on our cleaning wands, we can extract more soil and water so that your carpets are cleaner and dry faster. Our highly trained technicians will pay special attention to heavy traffic areas, pet stains, odors and spots and choose the treatment options that are best suited for your carpet. We follow all major carpet manufacturers warranty requirements and recommendations, including stain-resistant carpeting. For more information on our carpet cleaning services in the North Reading, MA area, please call (978) 979-4579.